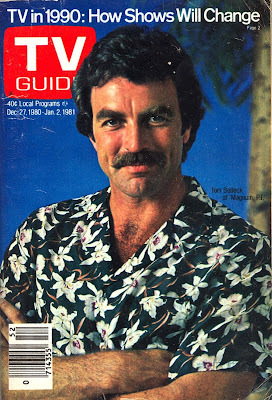 Thanks to Board Member, Gary Fredburg, the archives of The Museum has a great little copy of the December 27 1980 to January 2 1981 edition of TV Guide. 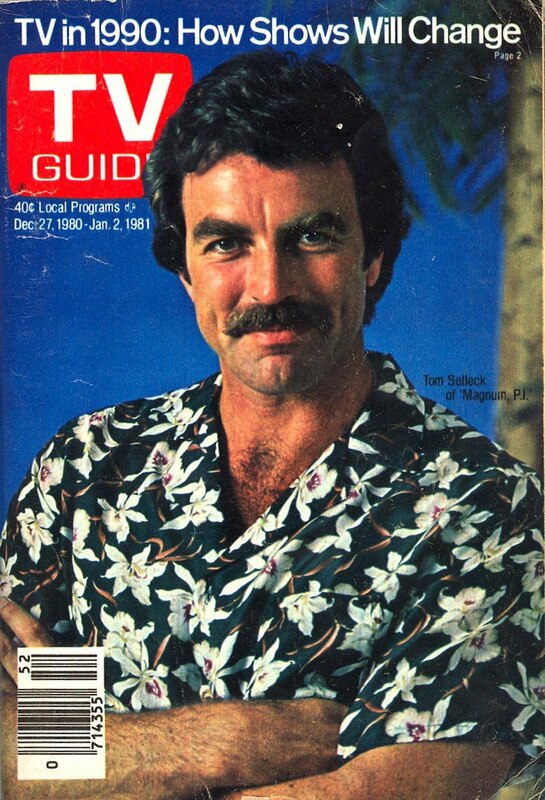 The magazine, fragile because of being printed on acid saturated newsprint, features the Valley's very own actor/celebrity Tom Selleck. Tom attended U.S. Grant High School and Los Angeles Valley College in Valley Glen (formerly part of the suburb of Van Nuys. Support your Museum's collection of San Fernando Valley Entertainment Industry History. He's older than I so I never ran into him in school. That would have been memorable. He was such a handsome guy.